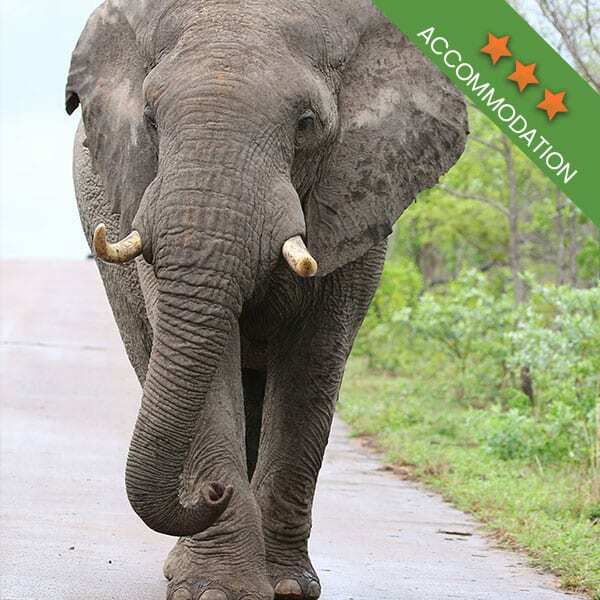 For every person visiting the Kruger National Park, animal sightings are right at the top of their list. And of course, it should be. The biggest reason to visit the park is to see the wildlife, both big and small. While most sightseeing is done from the comfort of a vehicle of some kind, sometimes the best way to spot animals is by stopping off at a lookout point. Lookout points are fantastic! 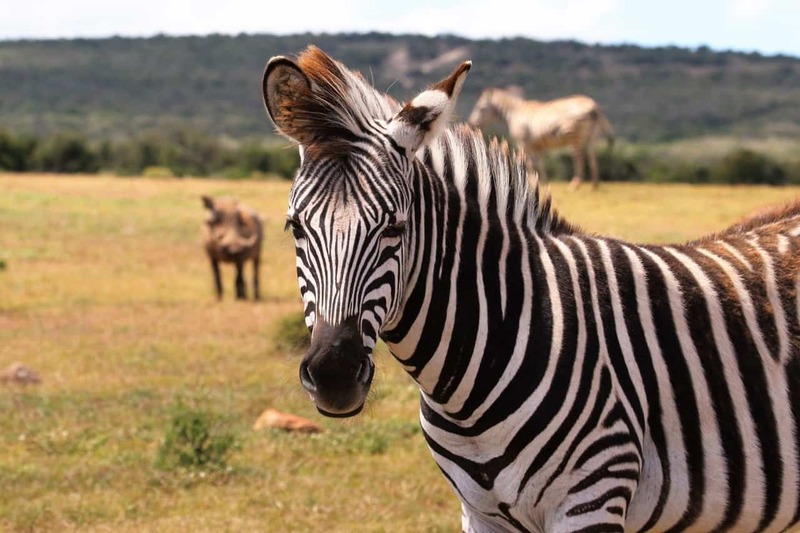 Not only will they provide you with an incredible view of that area of the park where you are sitting, but you will often be rewarded with some animal spotting. A lookout point is also a great excuse to get out and stretch your legs when you have been driving for a few hours. Be sure to first see if it is a lookout point where you can actually get out or if it is one of those where you have to stay in your car. 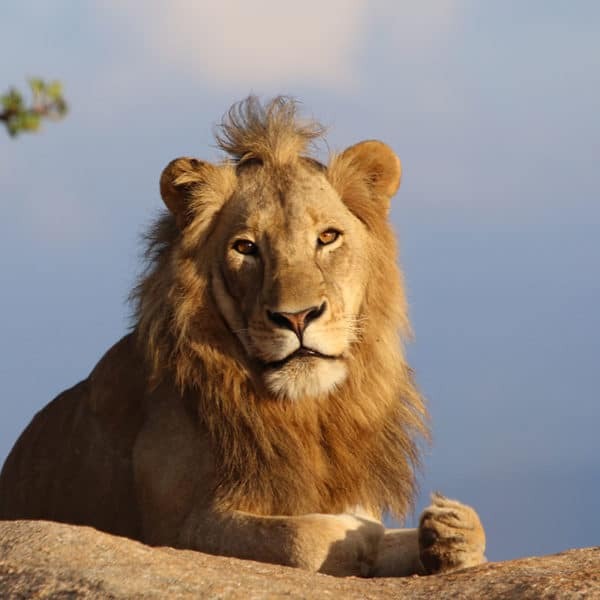 The Kruger Park has numerous fantastic lookout points and we are going to share 6 of them. Close to Berg-n-Dal rest camp is a road that will take you up to the highest hill in the area. From here you have the perfect vantage point to see the various hills and valleys stretching out before you. You can’t exit your vehicle at this lookout point and it is closed to those with caravans and guests in buses. The road has many steep spots which can be difficult to navigate. This is a historical site as much as it is a great place to do some animal spotting. At this lookout, you will find the Stevenson-Hamilton Memorial. At this site, you can get out of your car and have a walk along a path which encircles a boulder. The view is well worth the drive and at one point of the lookout, there is a gap in the bush that will treat you to a stunning view of the valley below. Close to Satara rest camp is the N’wanetsi lookout point. This is a great place to have a picnic and the view is simply spectacular. From this lookout point, you can see the natural dam which has formed in the N’wanetsi River as well as the surrounding bush. 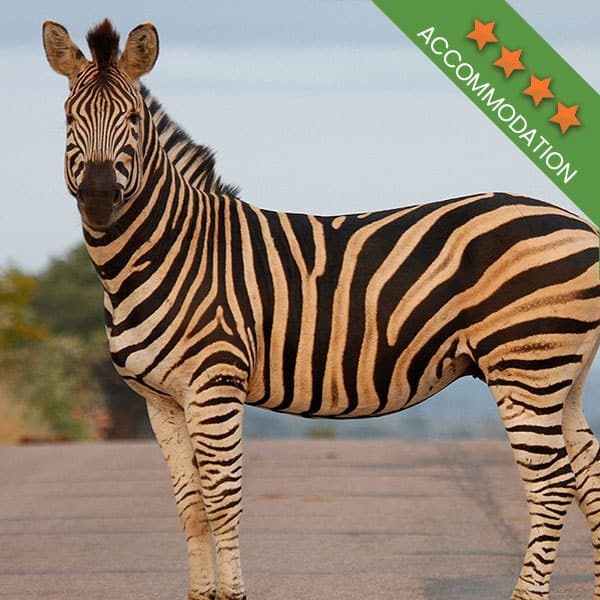 Because the lookout point gives you quite the view, it is best to bring along a pair of binoculars so you won’t miss any of the animals down below. The river marks the halfway point between the north and the south of the camp which has made it a very prominent river in the park. This lookout point is actually on the bridge itself and will leave you feeling as though you are floating high above the waters. At about the middle of the bridge, you will see two yellow lines. Here you can leave your vehicle and take a walk along the bridge. 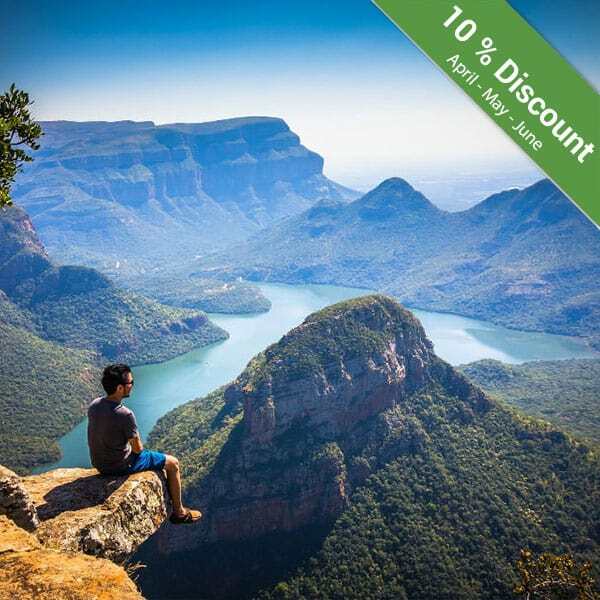 If you should find yourself travelling to the northern reaches of the park, you can stop off at the Thulamela lookout point. Although most of this region of the park is pretty flat, Thulamela is up on a hill, giving you exquisite views. Unfortunately, this is not a lookout point where you can get out. But sitting in your vehicle, taking in the views can provide you with a comfortable break from driving. This lookout point is situated high above the Timbavati River, which makes it a great place to spot animals coming to the water’s edge for a drink. Here you will find two lookout points of the same name from which you will get stunning views of the river below. You can walk around at both lookouts and there are benches for those who just want to sit back and take in the views. 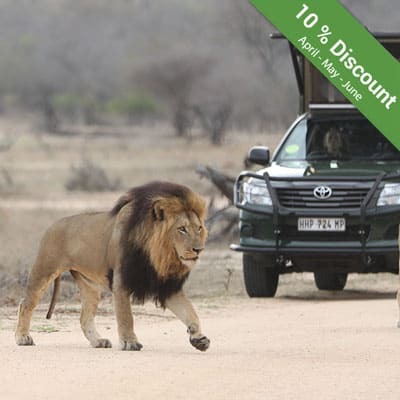 Kruger National Park safaris can bring you up close to nature. Nothing is rushed when you are in the park. 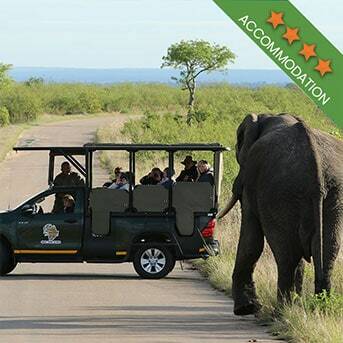 The best way to experience the Kruger is by taking your time and visiting a few lookout points.